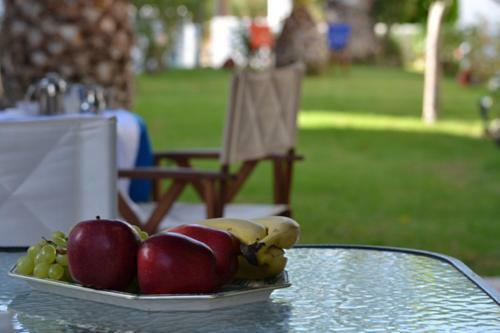 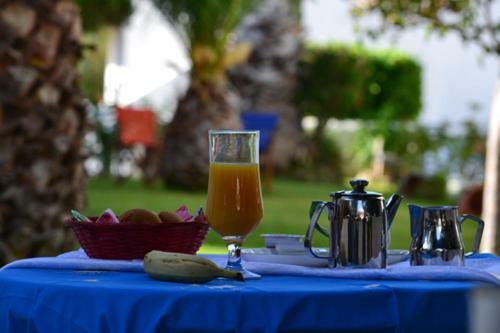 Enjoying a beachfront location in Batsi these traditional self-catering studios are surrounded by lush gardens and offer a relaxed and friendly atmosphere along with beautiful sea views. 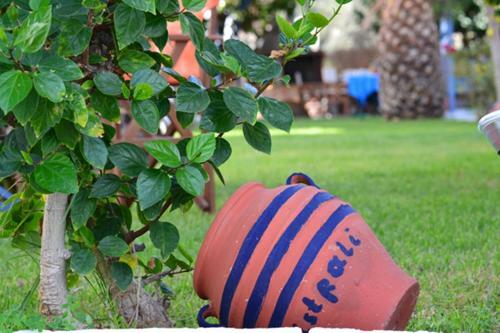 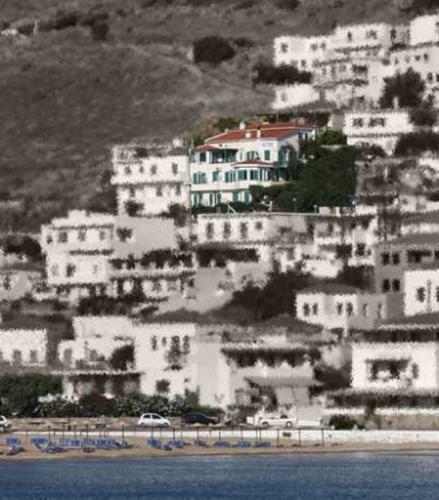 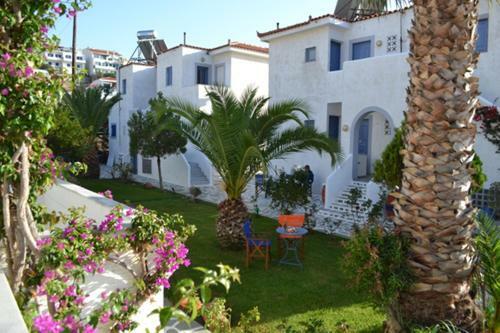 Maistrali Studios is a family-run complex situated beside the golden sands of Batsi’s beach. 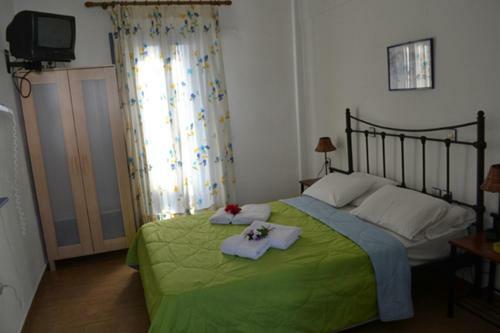 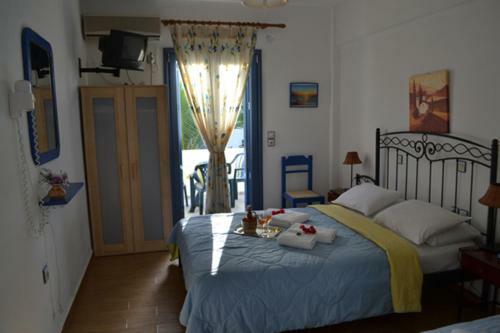 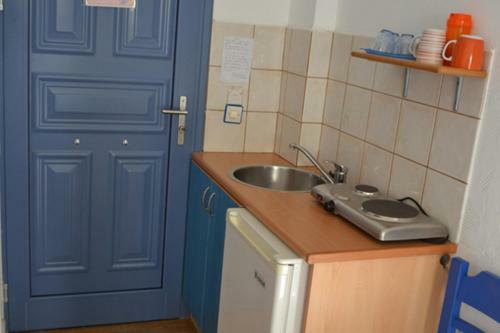 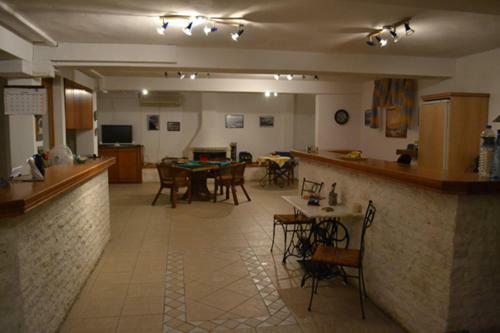 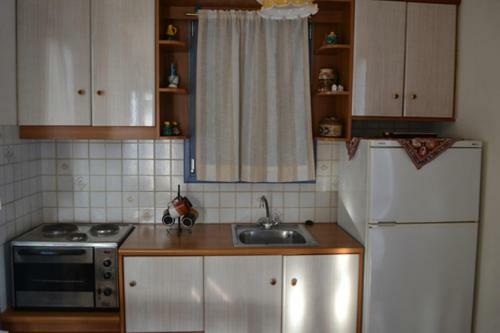 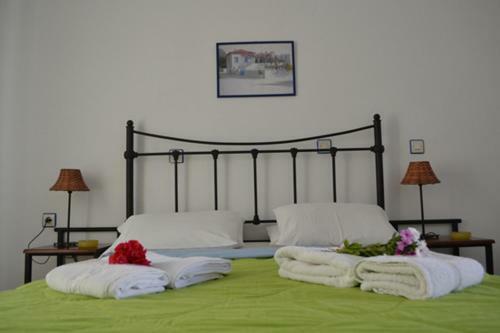 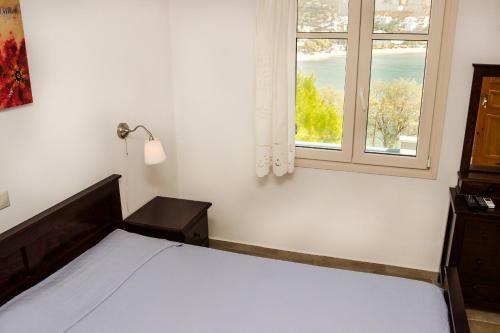 The studios are appointed with air conditioning a kitchenette and a bathroom. 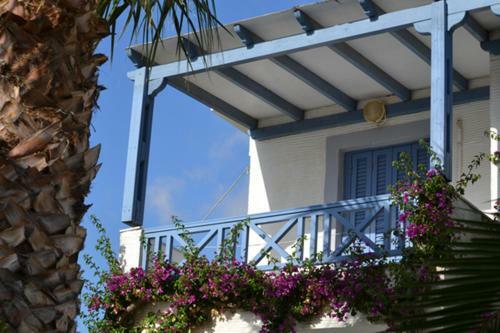 Stroll around Batsi one of Andros Island’s most charming villages and visit the local shops and taverns. 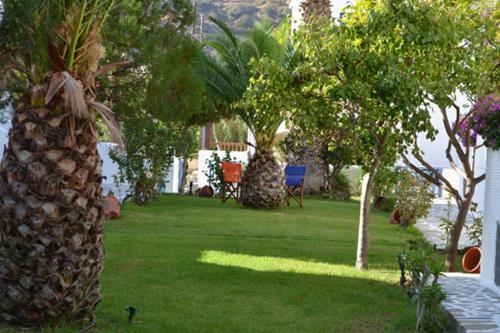 Explore the island with a car and make use of free private parking facilities back at Maistrali Studios.